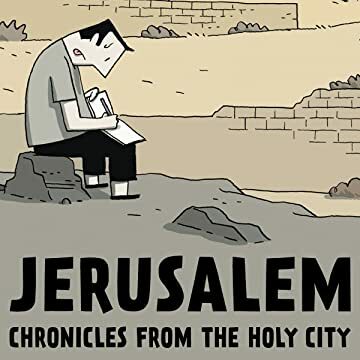 Guy Delisle expertly lays the groundwork for a cultural road map of contemporary Jerusalem, utilizing the classic stranger in a strange land point of view that made his other books, Pyongyang, Shenzhen, and Burma Chronicles required reading for understanding what daily life is like in cities few are able to travel to. In Jerusalem: Chronicles from the Holy City, Delisle explores the complexities of a city that represents so much to so many. He eloquently examines the impact of the conflict on the lives of people on both sides of the wall while drolly recounting the quotidian: checkpoints, traffic jams, and holidays. When observing the Christian, Jewish, and Muslim populations that call Jerusalem home, Delisle's drawn line is both sensitive and fair, assuming nothing and drawing everything. 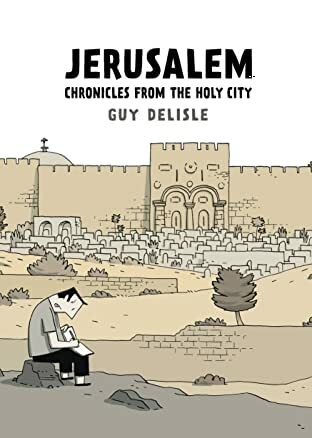 Jerusalem showcases once more Delisle's mastery of the travelogue.